Works across the whole of UK, Scotland and Ireland. 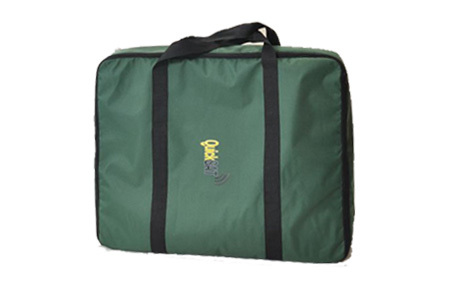 The QuickSAT QS45 is the light weight, portable solution to satellite TV on the go. 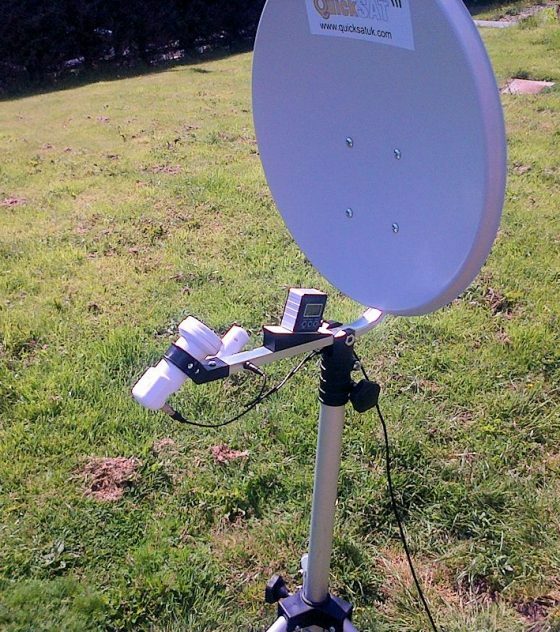 Unlike many portable satellites it works all over the UK including Scotland. Aided with QuickSAT satellite elevation and alignment technology it allows you to setup and begin watching all your channels in minutes of arriving at a camp site. It will work with any TV with an integrated satellite receiver or any free-to-air or Sky receiver. 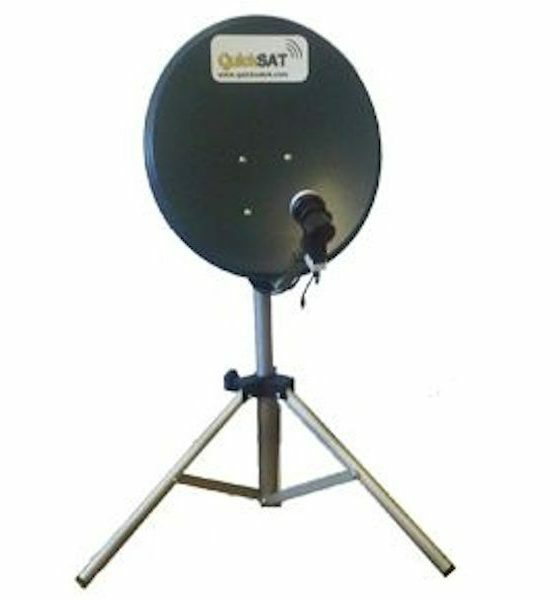 An optional pre-tuned 12 volt DC satellite receiver is also available.The QuickSAT satellite system allows you to find and lock on to your desired satellite (Astra2 for UK TV line up) within minutes from unpacking your kit. 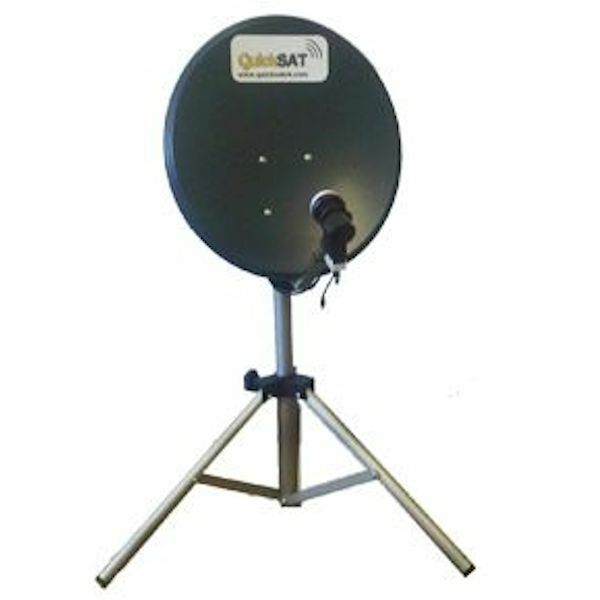 The QuickSAT simply uses our patented alignment device conveniently placed on the back of the dish to set the required elevation. Read more about what makes QuickSAT special or watch our demonstration video here. everything you need to watch Digital Satellite TV on the move. 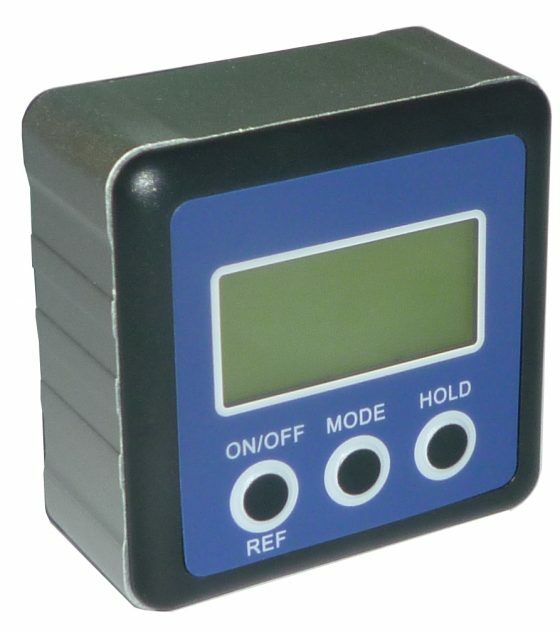 The QS45 weights under 5KG and can be setup and ready to use in minutes. Thanks to our patented accurate alignment system and innovative design the QS45 is the easiest to set up low cost touring satellite system. 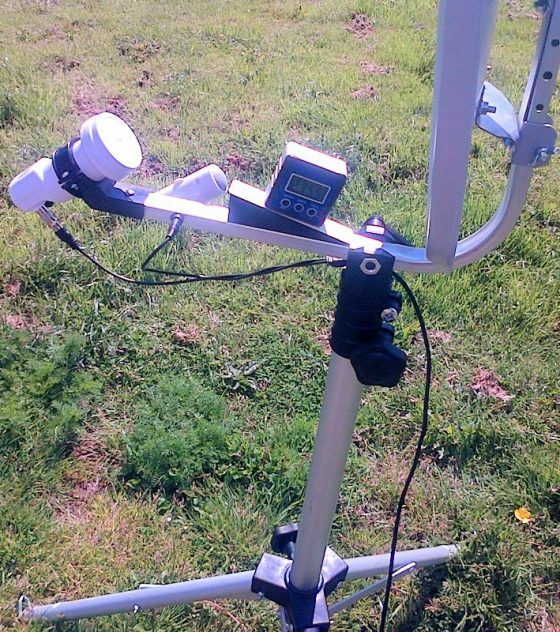 No Sat finder required, includes our patented fast and effective satellite alignment system.